Summer in Vienna feature lots of fun open air concerts, and a large selection of culinary experiences. In the winter you’ll find fabulous Skiing and Austria glacial skiing, and many romantic Austrian resorts and hotels can all be found within. Austria, located in the center of Western Europe, is famous for it fabulous skiing regions, but also for breathtaking scenery, magnificent mountains and wonderful hiking trails. The western Federal Provinces Vorarlberg, Tirol and Salzburg Province are the most popular tourist regions. 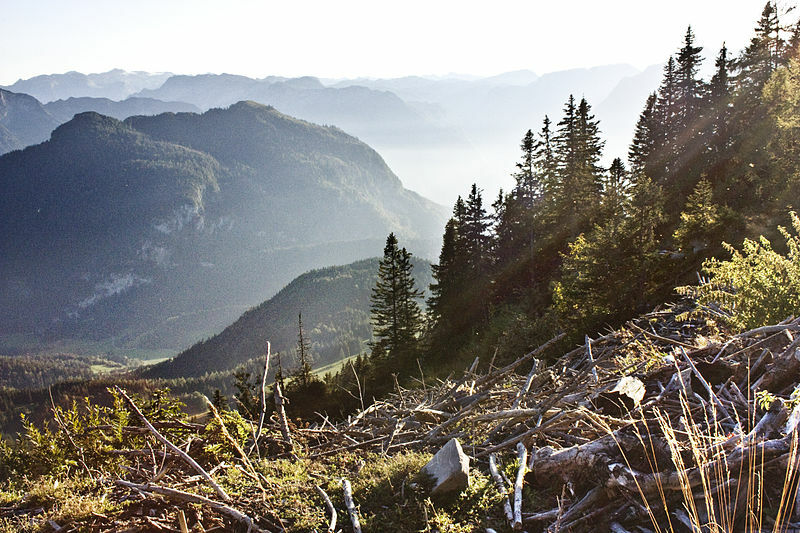 The hilly terrain lends itself to fabulous hiking, walking and climbing as well as skiing. Searching for inspiration? Our Virtuoso, Austria Travel Advisors will make planning fun, save you lots of time, stress and mistakes. We do everything, air, car, hotel, transfers, etc. It helps us help you if you begin with our vacation planner and we’ll connect you to the appropriate Austria travel advisor who not only knows your destination intimately, but will handle all the details, get you great airfare deals, car, transportation, tours–you name it. Alpine huts are available in the summer. Austria Skiing facilities can be found in hundreds winter sport resorts between Brand in the west and Semmering in the east. Skiing enthusiasts have the choice of some of the finest ski-instructors in the world. The capital, Vienna, is situated in the northeast of the country with the Danube running through the northern suburbs of the city. Variety and beauty, both natural and cultural, make Austria a (geographically) small jewel in the heart of Europe. Simply walking along one of the many cobblestone lanes, visiting a small country church, or standing awe-struck before a magnificent country abbey, brings you face to face with history and culture. During the reign of the Habsburg Empire, a few vivid symbols were brought into being, symbols that have remained alive and continue to define Austria in the minds of visitors today. Among these are the Vienna Philharmonic Orchestra, the Lipizzan stallions of the Spanish Riding School and the Vienna Boys’ Choir. Of course, there’s music: In Austria, it seems that music mirrors the almost melodious beauty of the land. For centuries, music has been both an integral part of everyday life and the crowning glory of special occasions. There is no other country that has made such enormous musical contributions to the world or had such an enduring influence on the international musical scene as has Austria over the course of its long and distinctive history. Austria offers the riches of Europe in the proverbial nutshell: spectacular vistas, Alpine splendor, pulsating nightlife, sophisticated shopping, classical culture and culinary adventure. And don’t forget: Austria is the cradle of Alpine skiing–and skiing is a way of life in the country of any skier’s dreams. Austria has been a favored travel destination for more than a thousand years. We would like to introduce you to Austria, its Imperial cities and Alpine splendor, and possibly whet your appetite to get to know more about it all. The Austrian capital is an important area for East, West trade and a frequent host to major congresses either in the Vienna International Center or at the Austria Center. Art Nouveau buildings, such as the Majolikahaus, line the streets of some suburbs, as Vienna was the birthplace of this then controversial style. The Austrian National Library at the Josefsplatz is regarded as an outstanding example of Baroque architecture. Vienna was the center of the cultural Renaissance during the 18th and 19th centuries, and home not only to Mozart and to Strauss but also to Haydn, Beethoven, Schubert, Bruckner, Brahms and Mahler. Vienna is ideal for art and music enthusiasts. The Viennese Boys’ Choir and the Viennese Philharmonic are internationally renowned. Tirol is situated in the heart of the Alpine region, it is the most mountainous region of all, with forests, hamlets and alpine pastures, beautiful valleys and mountain lakes. In summer it is a popular destination for hikes; in winter, skiing and other winter sports are available. Traditional Tirolean architecture is reflected in the villages, churches and castles. Innsbruck, the Tirolean capital was twice the home of the Winter Olympics. It is the center of another internationally renowned ski complex comprising six major resorts. 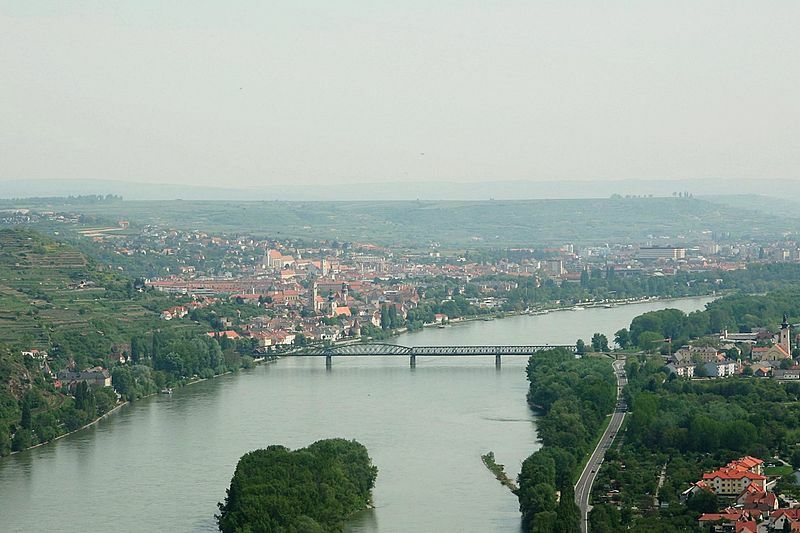 An 800-year-old university town, it has numerous fine buildings dating from Austria’s cultural Renaissance in the 16th-18th centuries, and a 12th-century castle. For spectacular views over the town and southern Alps, take the funicular to Hungerburg and then the cable car to Hafelekar. The Lech area is most beautiful skiing and hiking area in Austria and Europe. Lech has the longest skiing tradition and because of the romantic location, its natural beauty and the huge number of skiing lifts it developed to the top skiing area and also to the most expensive skiing village in Austria visited by the noble and famous people. During summer Lech is famous for beautiful trekking in the Alps. 85 lifts, 260 km prepared skiing slopes, snowboard funparks, 3 skiing schools, private skiing teachers, paragliding school, ballooning and hiking. Saalbach/Hinterglemm area has 2 villages and is one of the main skiing paradises in Austria which is famous because of several skiing world championships. Because of its wonderful mountains which are up to 2000 m and its natural beauty Saalbach/Hinterglemm became to a huge winter and summer resort. You will love this nice area with over 200 km slopes and over 60lifts and all the possibilities. 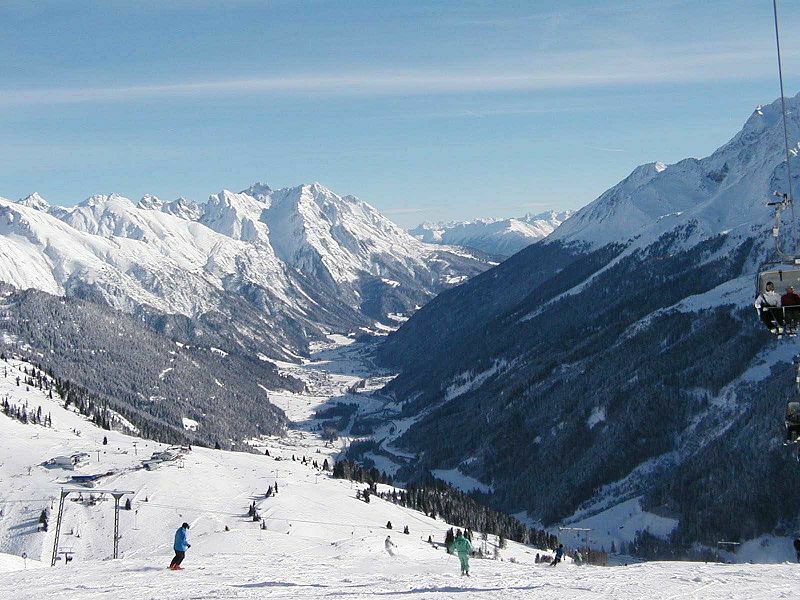 Last not least you will enjoy the Apres Ski and the evening nightlife in Saalbach and Hinterglemm. 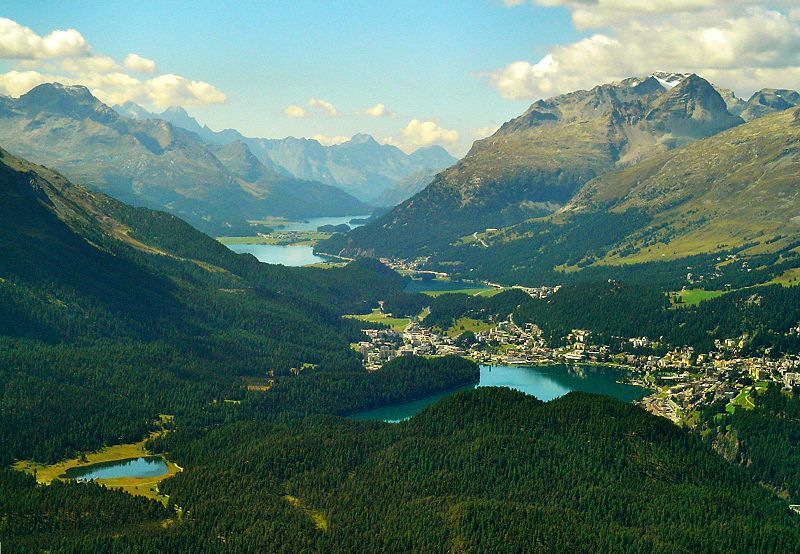 If you have ever heard of the classic grand tour of the Alps, if you are enchanted by romantic names like Klippitzt, Turracher, Grossglockner, and Silvretta, and if you love to drive with the air blowing through your hair, then you have come to the right web site. The thirty-four scenic routes through Austria’s provinces and Italian South Tyrol presented here are in fact thirty-four very different travel experiences. Another advantage is that each itinerary interlocks with the next. So open-air fans can put together a complete tour of Austria, or just a small part according to their individual tastes and interests. Some of these scenic routes are challenging and require a degree of driving skill, but they lead through the most stunning scenery Austria and South Tyrol have to offer, so take plenty of time to look at what there is to see along the way: car and motorcycle museums, castles and palaces, not to mention nature preserves and trails. “Challenging? also does not mean that these routes are for rally drivers. They have been planned as interesting and enjoyable drives. So that they may continue to be so for others in the future, and in the interest of those who live along them, please drive carefully and with a minimum of noise. 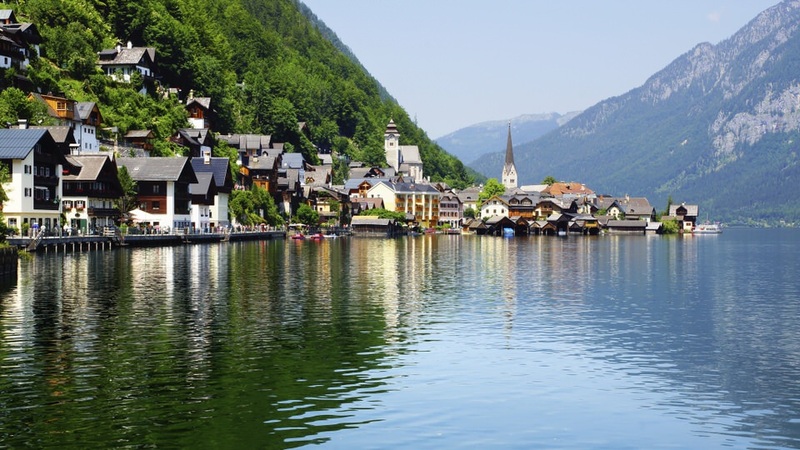 Of course, the itineraries described here by no means exhaust the variety of touring possibilities and sites to see in Austria. They should be taken merely as an introduction, and an invitation to explore other fascinating highways and byways on your own individual tour through Austria.